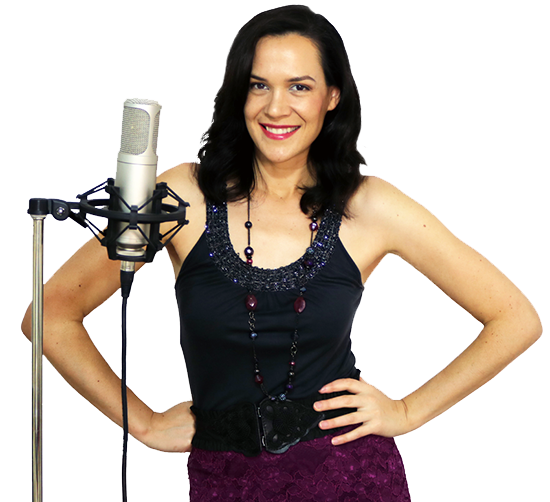 Ready to super charge your intonation and strengthen those vocal muscles? This exercise is fabulous for helping you work on your pitch accuracy…and believe me, we ALL need to keep on working on that. Unless you have perfect pitch, there’s always room for improvement! This exercise is one of my faves and you can sing along with me in the video plus its really easy to do by yourself later too. Want more help with your singing? Great voice exercise on something I need help with. Thanks.